the Air Force, Joint Force and the Nation. Air Force Space Command is headquartered at Peterson Air Force Base, Colo.
Our mission is to provide resilient and cost-effective Space and Cyberspace capabilities for the Joint Force and the Nation. 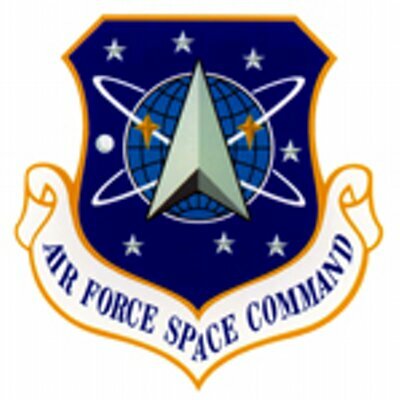 Air Force Space Command, activated Sept. 1, 1982, is a major command with headquarters at Peterson Air Force Base, Colo. AFSPC provides military focused space capabilities with a global perspective to the joint warfighting team.  More than 26,000 space professionals worldwide. Fourteenth Air Force is located at Vandenberg AFB, Calif., and provides space capabilities for the joint fight through the operational missions of spacelift; position, navigation and timing; satellite communications; missile warning and space control. The Space and Missile Systems Center at Los Angeles AFB, Calif., designs and acquires all Air Force and most Department of Defense space systems. It oversees launches, completes on-orbit checkouts and then turns systems over to user agencies. It supports the Program Executive Office for Space on the Global Positioning, Defense Satellite Communications and MILSTAR systems. SMC also supports the Evolved Expendable Launch Vehicle, Defense Meteorological Satellite and Defense Support programs and the Space-Based Infrared System. AFSPC major installations include: Schriever, Peterson and Buckley Air Force Bases in Colorado; Los Angeles and Vandenberg Air Force Bases in California; and Patrick AFB in Florida. AFSPC manages many smaller installations and geographically separated units in North Dakota, Alaska, Hawaii and across the globe. Spacelift operations at the East and West Coast launch bases provide services, facilities and range safety control for the conduct of DOD, NASA and commercial launches. Through the command and control of all DOD satellites, satellite operators provide force-multiplying effects -- continuous global coverage, low vulnerability and autonomous operations. Satellites provide essential in-theater secure communications, weather and navigational data for ground, air and fleet operations and threat warning. Ground-based radar, Space-Based Infrared System and Defense Support Program satellites monitor ballistic missile launches around the world to guard against a surprise missile attack on North America. Space surveillance radars provide vital information on the location of satellites and space debris for the nation and the world. Maintaining space superiority is an emerging capability required to protect U.S. space assets. With a readiness rate above 99 percent, America's ICBM team plays a critical role in maintaining world peace and ensuring the nation's safety and security. AFSPC acquires, operates and supports the Global Positioning System, Defense Satellite Communications Systems Phase III, Defense Meteorological Satellite Program, Defense Support Program and the Space-Based Infrared System Program. AFSPC currently operates the Delta II, Delta IV and Atlas V launch vehicles. The Atlas V and Delta IV launch vehicles comprise the Evolved Expendable Launch Vehicle program, which is the future of assured access to space. AFSPC's launch operations include the Eastern and Western ranges and range support for all launches, including the space shuttle on the Eastern Range. The command maintains and operates a worldwide network of satellite tracking stations, called the Air Force Satellite Control Network, to provide communications links to satellites. Ground-based radars used primarily for ballistic missile warning include the Ballistic Missile Early Warning System, PAVE Phased Array Warning System and Perimeter Acquisition Radar Attack radars. The Maui Optical Tracking Identification Facility, Ground-based Electro-Optical Deep Space Surveillance System, Passive Space Surveillance System, phased-array and mechanical radars provide primary space surveillance coverage. New transformational space programs are continuously being researched and developed to enable AFSPC to stay on the leading-edge of technology. I&#39;m Approved for Retirement - Now What? Last weeks webinar is on our YouTube channel - www.youtube.com/airforcepersonnelcenter Agenda items: - Retirement orders. - Travel orders for members retiring from overseas. - Requesting date change/withdrawal of retirement. - Relocation processing/assistance programs. - Retirement pay information. - Benefits & entitlements. - Permissive TDY and terminal leave. - DD Form 214 processing.